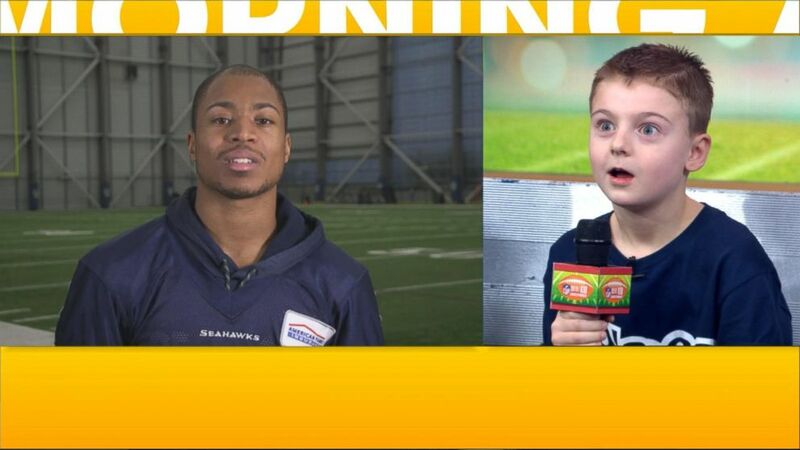 Camdyn Clancy, 8, is this year's NFL kid correspondent. The NFL teams aren't quite set, but one person is already Super Bowl bound after finding out Tuesday morning that he will be this year's NFL Kid Correspondent. 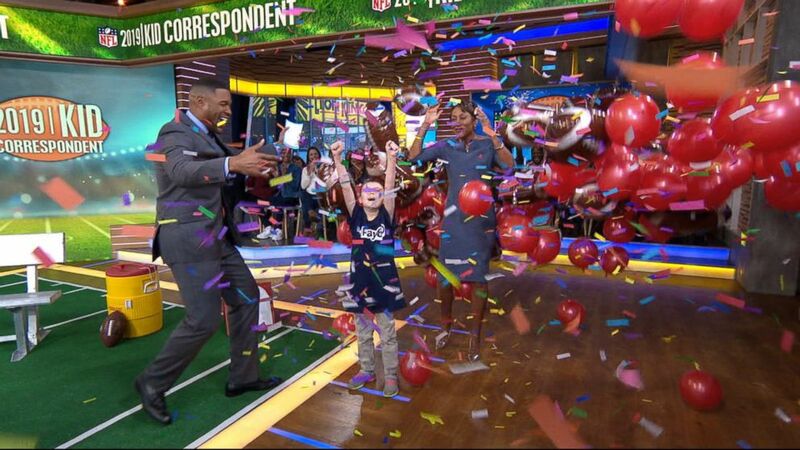 8-year-old Camdyn Clancy came to "Good Morning America" all the way from Alaska to get the surprise of his life: that he has been selected as this year's big winner for the NFL Play 60 contest. 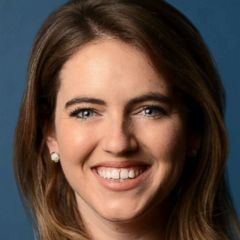 (ABC News) "GMA" announced that this year's kid correspondent will be Camdyn Clancy, 8, from Alaska. Clancy was visibly stunned and excited upon hearing the wonderful news and said, "It means a lot to me." He will head to Atlanta the week of the Super Bowl and get behind-the-scenes access to players, coaches and fans throughout the week and, of course, on Sunday, Feb. 3, he will stand on the sidelines to cover the biggest football game of the year. The excited youth football quarterback told former NFL star and "GMA" co-anchor Michael Strahan that he led his team in Alaska to a championship after battling back from an injury -- just like his favorite player, Tyler Lockett. "He broke his leg and came back through the injury that could have actually stopped him from playing, but he actually chose to play," Clancy said. "I broke my arm when I was 4 years old, and four years later, I was quarterbacking and led my team to the championship." Clancy said he admires the Seattle Seahawks wide receiver because he's a good sport who is "humble; he wins with class and he loses with class." Then, Lockett delivered a personal message to the young fan via video message on "GMA" and told him he hopes to see him in Atlanta. (ABC News) Tyler Lockett of the Seattle Seahawks shared a message for his biggest fan on "GMA." "Thanks for cheering us on from Alaska," Lockett said. "I sent you a jersey to represent the 12s. Have a great time, and I hope to see you in Atlanta. Go Hawks!" 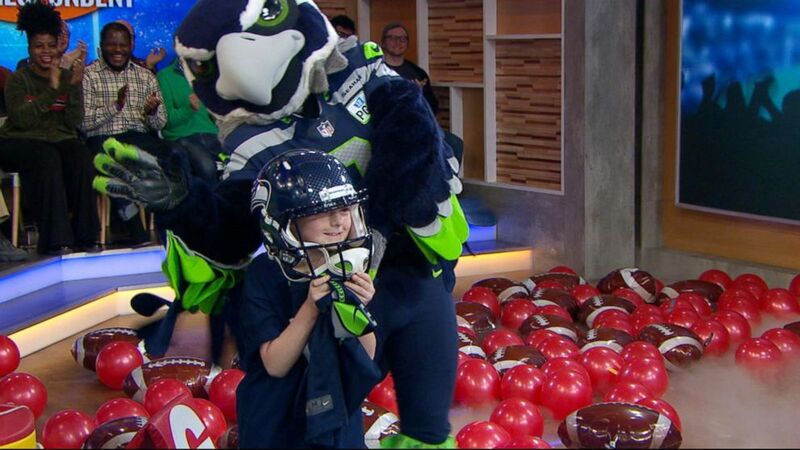 The Seahawks mascot, Blitz, presented Clancy with a brand new jersey, and Clancy celebrated with his best touchdown dance.